Hey lovelies! 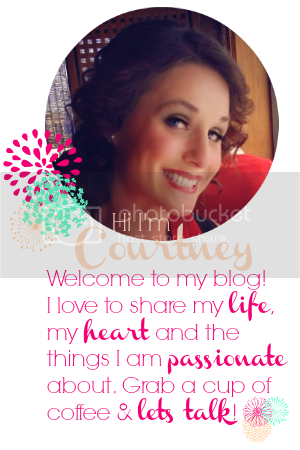 I'm so happy to be guest posting for Courtney while she's away! Courtney is a dear friend both online and offline! I'm so incredibly blessed to call her "friend" and so thankful that our kiddos love to play together and while they do, we get to hang out! Today, I'd love to share a little passion of mine...pursuing a holistic approach to our family's health. You could even call me crunchy if you want! ;) This journey started last year, when our youngest son developed severe eczema. While the steroid creams and antibiotic creams were working, as soon as I stopped applying them, his eczema would return full force. It was so frustrating and I quickly realized I was only treating a symptom, not the root issue. That began our search to better understand our bodies, food and how they relate to each other as well as more holistic approaches to soothing and treating his eczema. If you're interested or have similar skin issues, I'd love to have you read up on it all here. During that time, I discovered hard lotion. It's completely natural, you can pronounce all the ingredients and easily recognize their source and what they are and it's amazing stuff!! I truly believe that God provided in nature all that we need to have health and a full life. He's that amazing! And, as I started to learn and discover, I was sold on hard lotion. My only issue was that it was too hard. I had an infant who quickly became irritated as I waited for the hard lotion to soften up in my hands so that I could apply it to his skin and I realized I needed to perfect my own recipe. 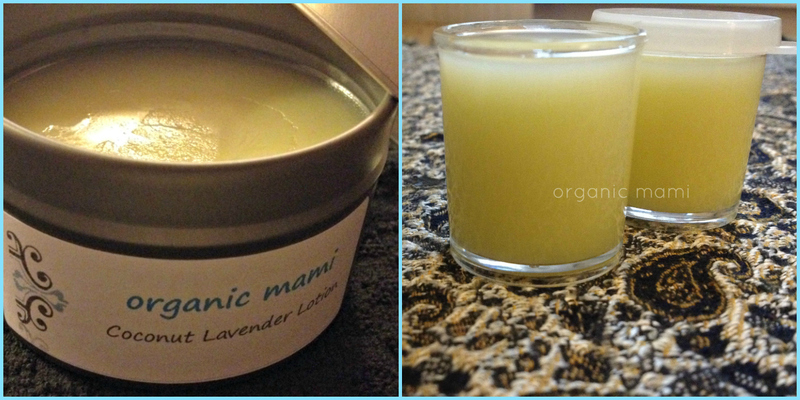 This was the very beginning of Organic Mami, my etsy shop where I sell coconut lotion, lip balm and non petroleum jelly (think Vaseline and Aquaphor without the petroleum). I offer a variety of essential oils and options and it's such a joy to hear of others trying and experiencing the benefits of solid lotion for themselves. And, during the time that our son really struggled with his eczema (before we discovered all of his allergies) the lotion was the only thing that soothed the itch and relieved his dry, weepy skin. I'm so excited to offer a some of this lotion to one of you today! This giveaway includes 1, 4 oz. custom coconut lotion and 1, 1oz. custom coconut lip balm. Two of my favorite ladies all on one page :) Mmm...I'd love to win some of your lotion Kristina!!! The organic coconut lotion looks and sounds so yummy! The coconut lavender lotion looks awesome! The coconut lotion looks fun! coconut lotion! I would loooove! thanks for another awesome giveaway ladies! I love the coconut lavender lotion! Great giveaway! I think the coconut chamomile lotion sounds great! How soothing that must be! Wow, what great products. I would love to try the coconut oil lotion. I currently use plain coconut oil for a facial moisturizer, so having it in lotion form would be great! Organic Coconut Lavender Lotion sounds nice! I would love the organic coconut lotion!